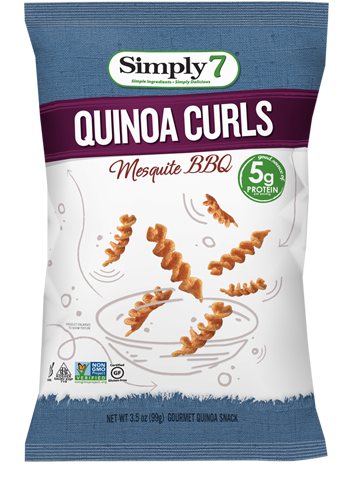 All of our snacks are free from wheat, soy, peanuts, tree nuts, eggs, shellfish and sesame seeds. Find the crunch that's perfect for you with our Snack Sorter! 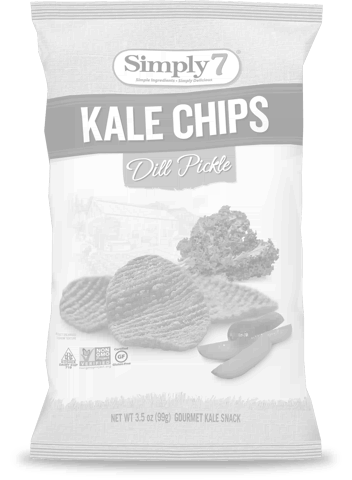 Choose one or more below to get started. 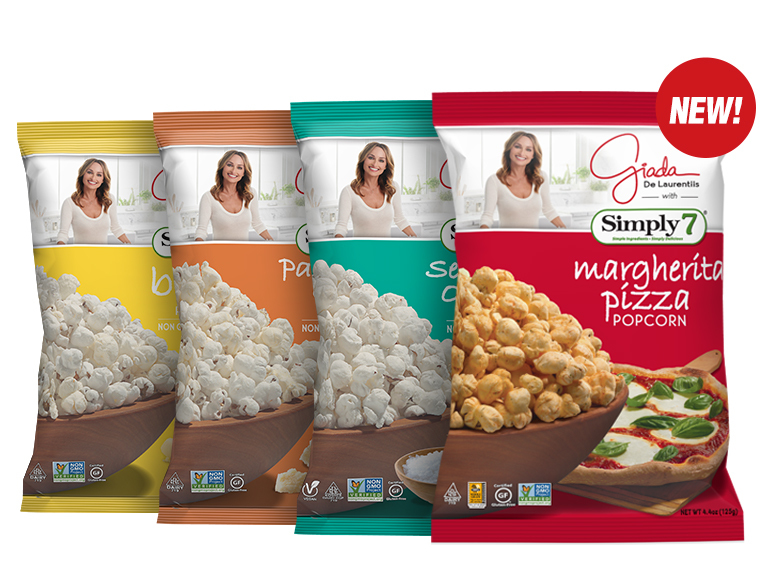 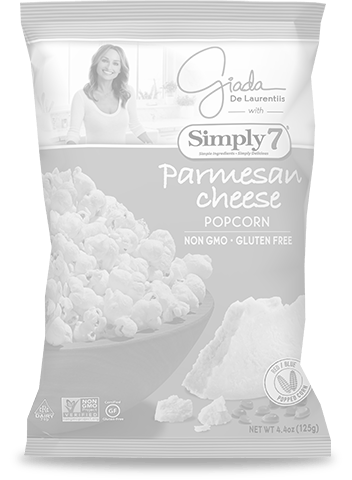 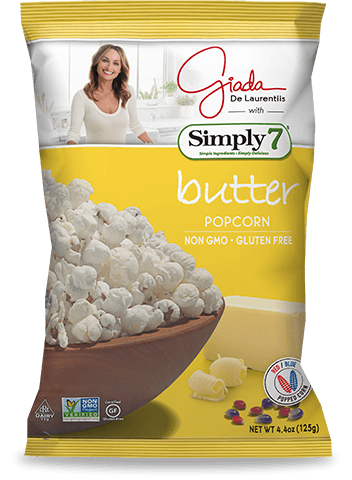 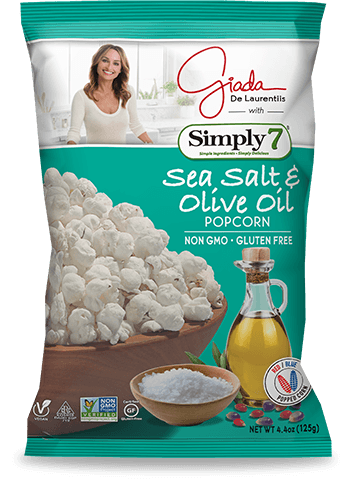 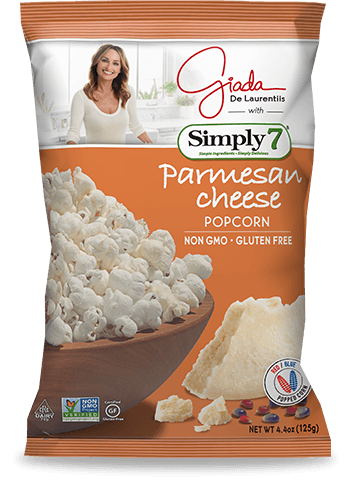 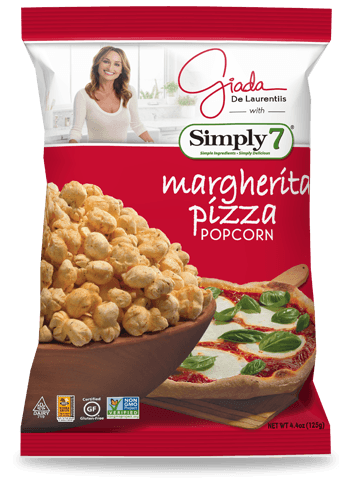 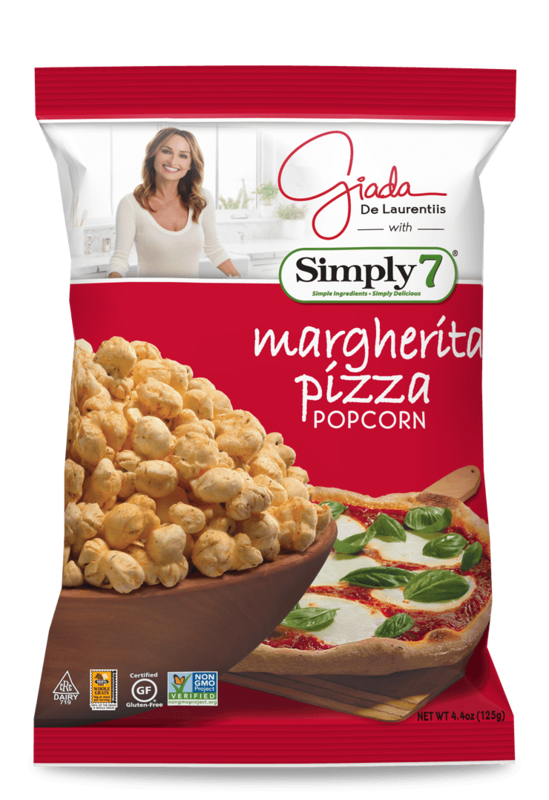 Mouth-watering flavors with 20% less fat than the leading "skinny" popcorn. 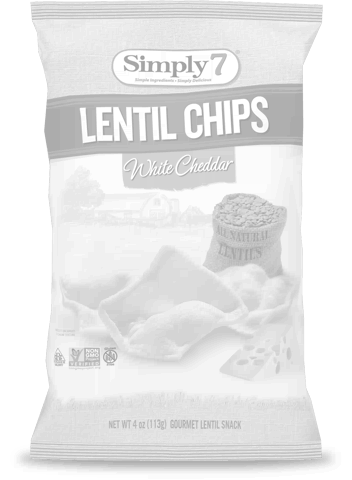 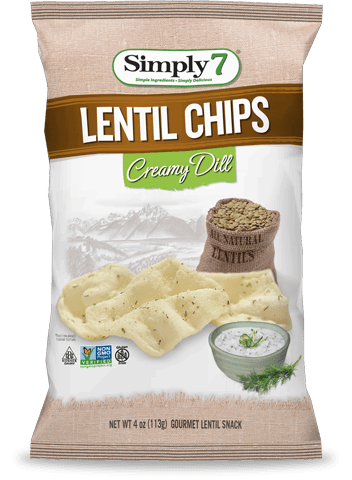 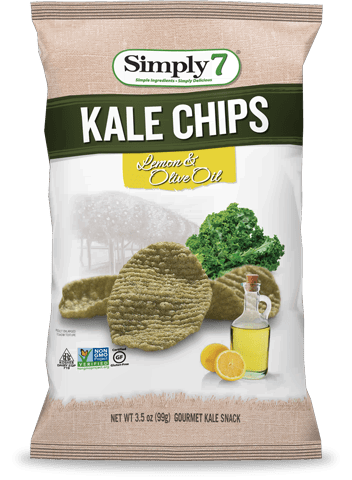 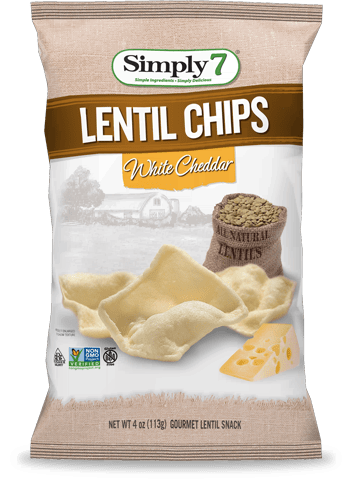 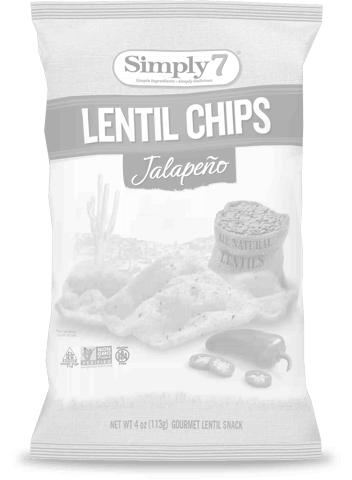 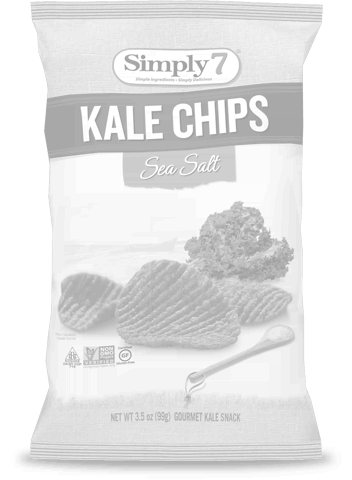 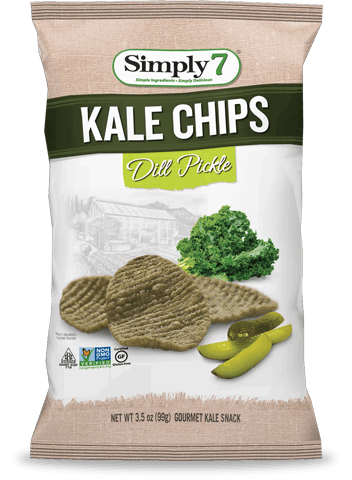 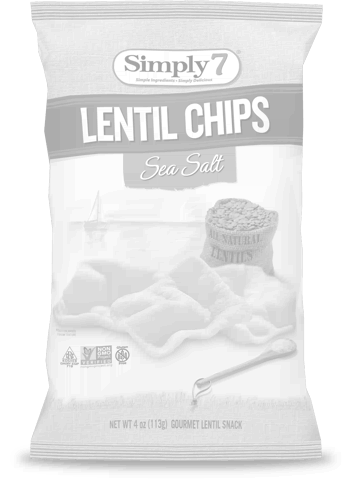 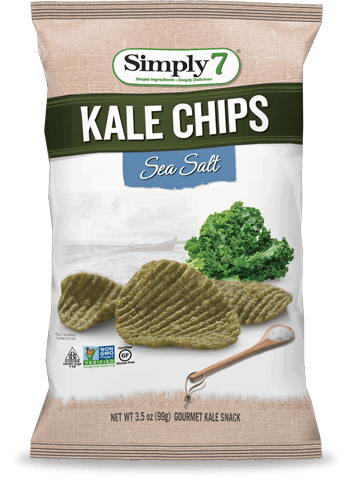 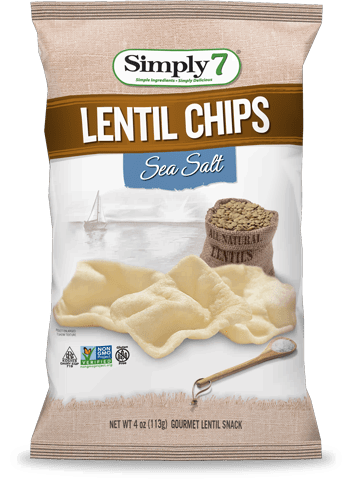 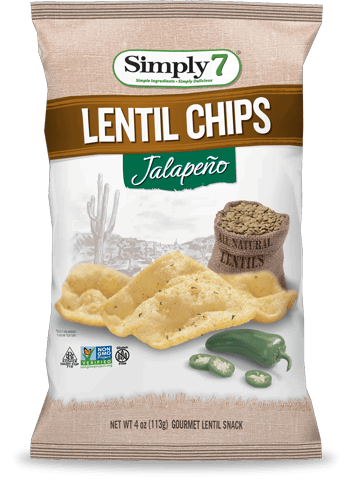 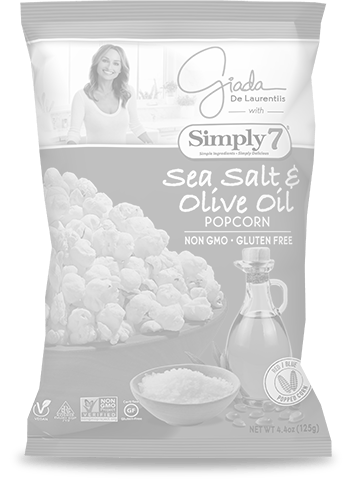 Natural lentil flavor in a light, puffy snack with 40% less fat than standard potato chips. 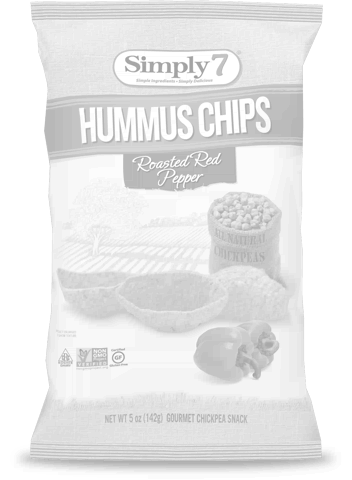 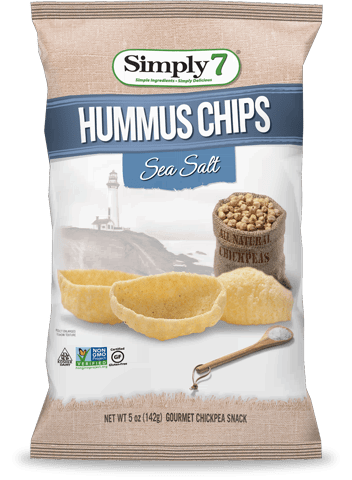 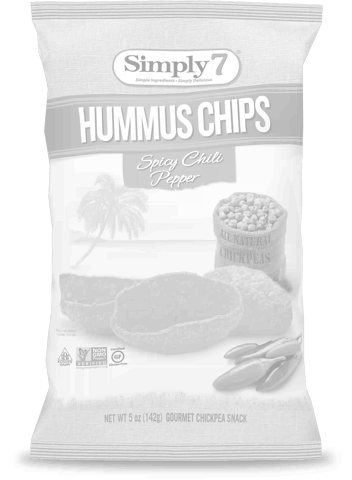 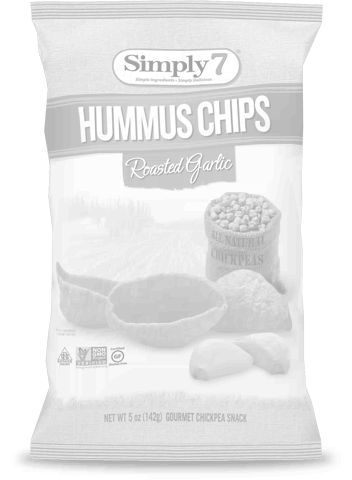 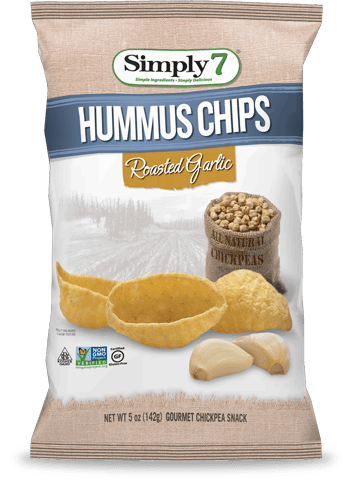 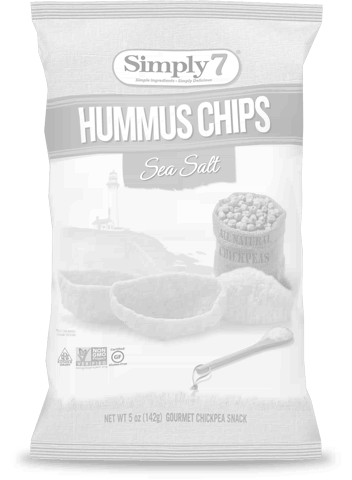 Creamy, authentic hummus flavor with 50% less fat than potato chips. 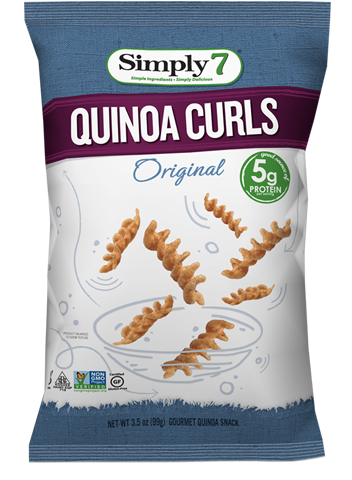 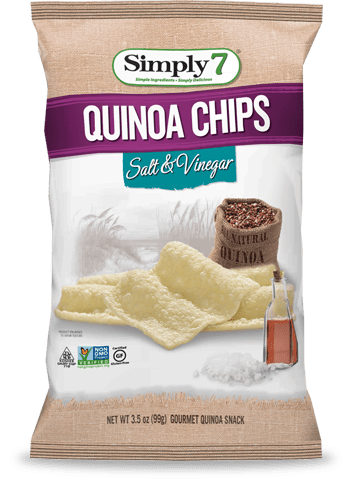 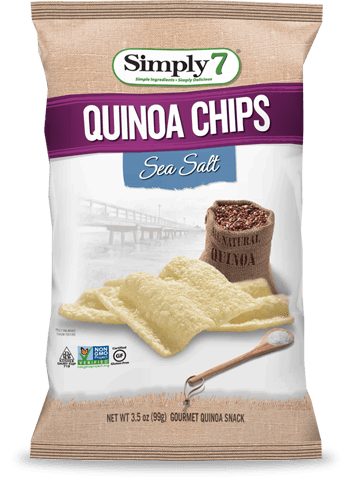 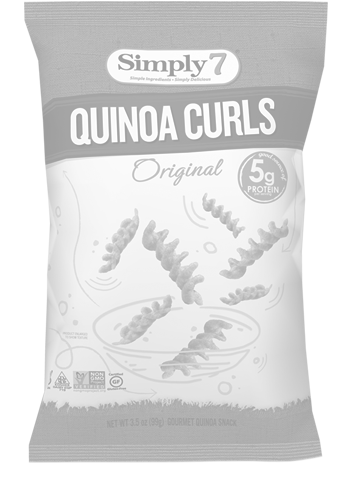 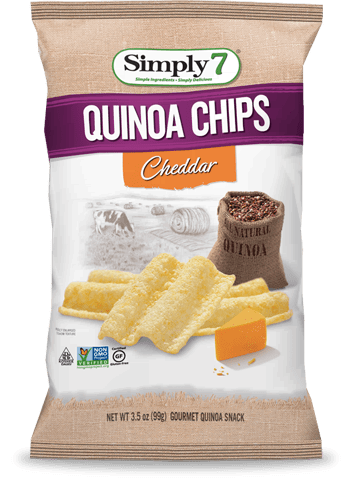 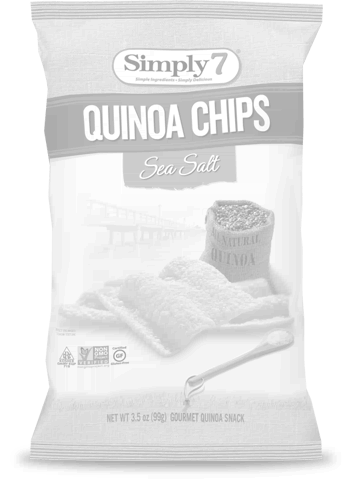 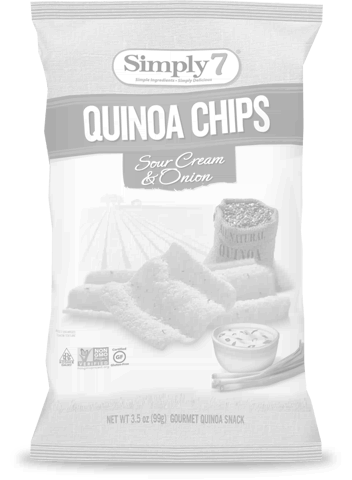 Simply delicious, light, crunchy snacks with quinoa as the main ingredient. 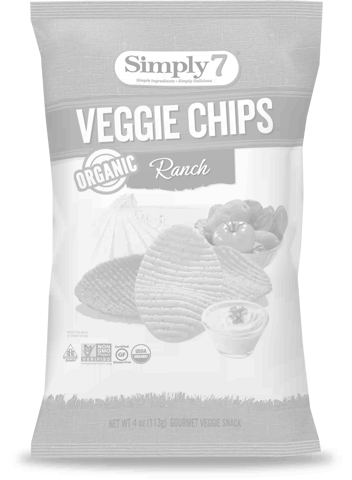 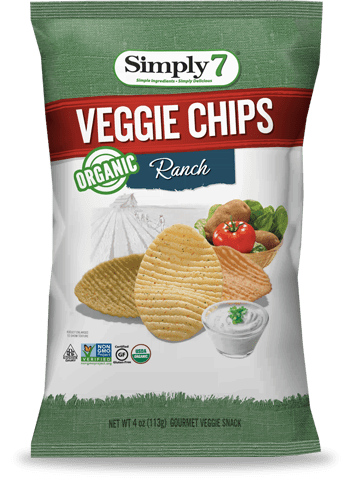 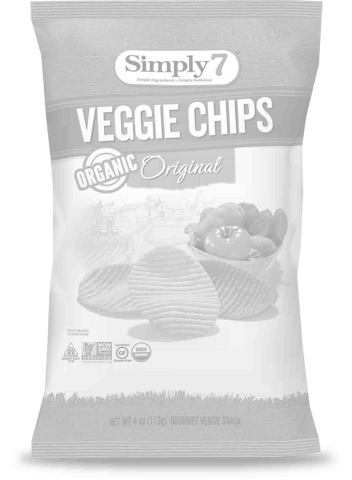 Organic potatoes, spinach, tomatoes and spices create a simply delicious snack that's better for you, your family and the environment.